Here’s a book that’s both timely and timeless. Timely because green development is currently being covered in Follow the Money – and because there’s a rather Good Friday feeling to the way in which a murder is uncovered. Timeless because the eco plot is almost incidental to the themes of the novel: control, rebellion and obsession. You guess that the vivid metaphors and idioms were an absolute delight for translator Don Bartlett to get his teeth into. Right at the beginning, we learn that Veum has made mistakes that have endangered his fiancée. Throughout the book, there is a menace in the background: we know something will happen to Karin – and the narrator knows we know he thinks it’s his fault. We know that, unusually for this kind of noir, the protagonist will become truly involved. This detective won’t be free just to quip and flirt aimlessly with the leading lady while exercising an heroic solo whisky habit. As a result, we’re kept guessing, not just by what Veum tells us, but by what he doesn’t say. We can immerse ourselves in granular data, as we watch Veum catalogue the various clues presented. What we don’t see is his analysis and reflection. That’s clever, because on the one hand we know that the master PI is able to synthesise the material put in front of him. With his fiancée in danger, the veteran detective is full of regret, largely unstated and unemphasised. This melancholy is hinted at rather than overtly described – which makes it more powerful – except in one, amazing and affecting, case. The timeless themes help too. The solution, which brings the various plots and sub-plots together neatly, is elegant, though I was irritated slightly by what I felt was a logical but unnecessary further twist in the final paragraphs. It’s unusual to describe a book of this kind as ‘beautiful’, but it is. I am keen to spend more time with Varg Veum, though I guess I would need to take care of myself. 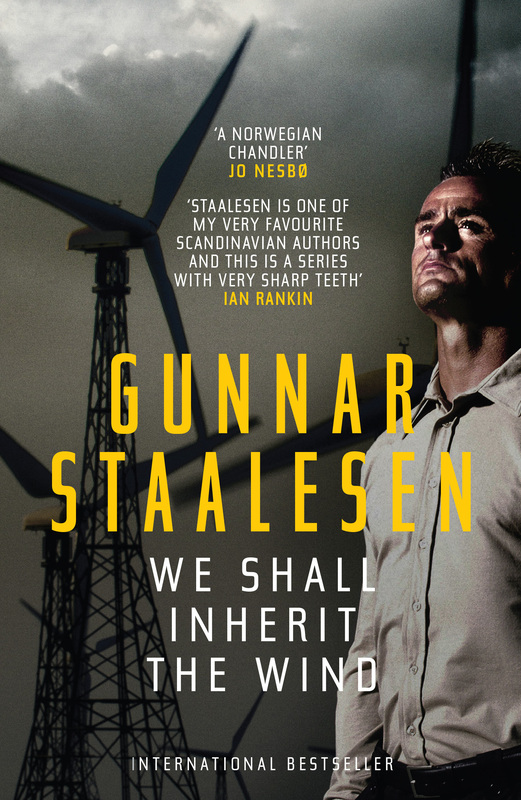 This entry was posted on 28 March 2016 by Cafe thinking in Nordic Noir, Reviews, Uncategorized, Writing and tagged BBC FOUR, book review, Gunnar Staalesen, Varg Veum.